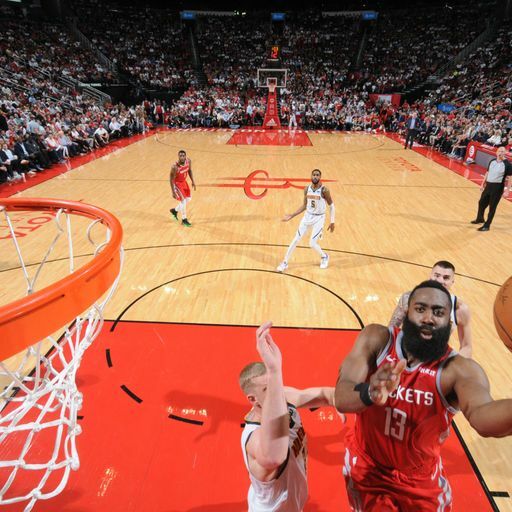 The NBA has announced the full schedule for first-round playoff matchups, including the games you can watch live on Sky Sports. 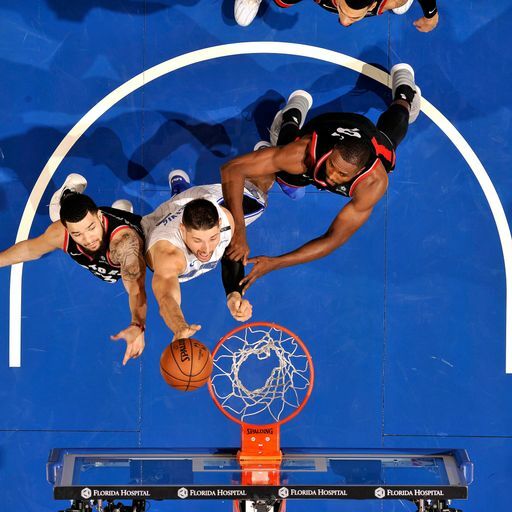 The 2019 NBA Playoffs will begin on Saturday, April 13 and you can watch some of the league's biggest names in postseason action. Playoff Picture: Who plays who? Who will your favourite team face when the playoffs begin on April 13? With double-headers scheduled on Saturday and Sunday evenings, you can follow your team's progress without having to stay up through the night. Discover the full first-round Playoff schedule below, featuring 12 live games on Sky Sports Arena from April 13-21. Further live games will be announced as the first-round develops. If first round series are completed in six games or fewer, the Conference semi-finals may move up to begin on either Saturday, April 28 or Sunday, April 29.